Click on an album cover to see more details. 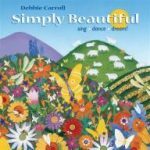 You can purchase Debbie Carroll’s recordings right here via PayPal (you don’t have to have an account; most credit cards are accepted). Prices include any applicable taxes. Shipping is an additional $3 per total order (not per item). All items will ship via Canada Post. 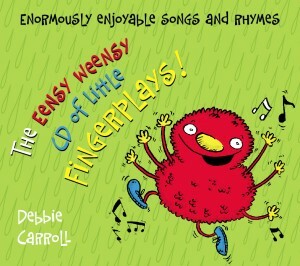 Debbie’s recordings are also available online at cdbaby.com. If you can’t purchase a CD right now, see if it is available at your local library. Interested distributors can contact Merriweather Records at info@merriweather.ca or (905) 841-1879 for more information. 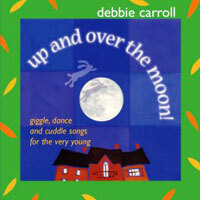 Debbie will also be happy to autograph a CD or postcard for you – just ask!